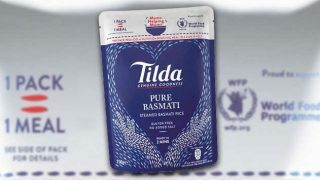 Rice brand Tilda has unveiled a £1.5m ad campaign – the biggest since it was founded over 45 years ago – as part of a significant investment in the brand. A new TV ad titled ‘Tildalicious’ brings to life the culinary journey of different Tilda rice grains through the hands of real-life cooks from all over the world, via their UK kitchens. 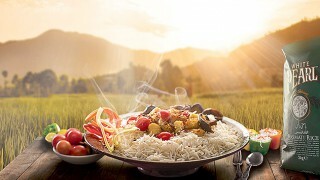 Along with a succession of close-ups of dishes from around the globe, the word ‘Delicious’ is displayed in several languages. Anna Beheshti, Brand Lead at Tilda, said: “We have developed a creative direction which illustrates Tilda’s natural positioning at the heart of multiple cultures and communities, and brings to life the feeling of immense pleasure when food meets culture. The TV ad runs until the end of November 2018.